As the first Del Webb community in Texas, Sun City has become a destination for active adults with a passion for life. For recreation you'll enjoy three championship golf courses, a world-class fitness center, swimming, tennis, pickleball, bocce, horseshoes and a fishing pond, plus miles of walking trails. Three amenity centers offer art and craft studios, a woodshop, computer lab, billiards hall and meeting rooms for clubs and classes. 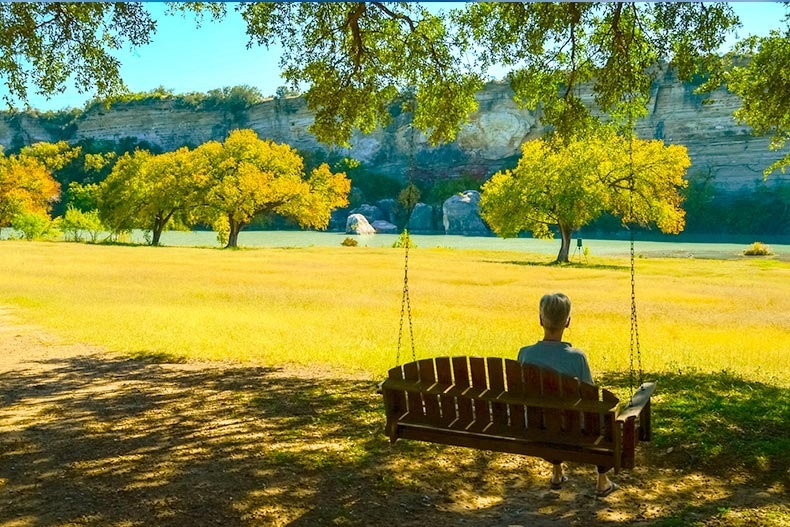 The horticultural gardens, softball park and dog park also provide enjoyable opportunities for residents to engage in an active lifestyle in Hill Country.